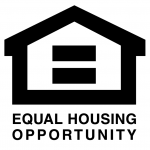 The Bucks County Housing Authority (BCHA) provides affordable public housing for eligible senior citizens, families, and disabled people. We have developments throughout Bucks County in Bristol, Bensalem, Doylestown Township, Perkasie, Sellersville, Telford, and Quakertown. Public housing is for low income and very low income families, seniors (62 and over), and non-elderly disabled individuals. Click here for a table that shows the maximum income limits. Please keep in mind that these figures change annually, and certain deductions are allowable. Applications are currently being accepted for some of our developments. The waiting lists for our developments are anywhere from several months to several years depending on various factors, such as the number of people on the waiting list, the type of housing needed, the rate of turnover, and whether or not you are a Bucks County resident. You may submit applications for more than one building or development. Please note that the four housing developments in lower Bucks County (Bensalem Woods, Grundy Gardens, Grundy Tower, and MacIntosh Regency) are all part of one waiting list and building preference for this group cannot be accommodated. Please be aware that when you submit your application(s), you will need to include copies of the following documents for each member of the household: Social Security Card, Birth Certificate or Alien Registration. Once your application is accepted, you will receive a confirmation from us, and you will be put on a waiting list. Please make sure you keep notify us of any changes in address, phone, or family size/status. 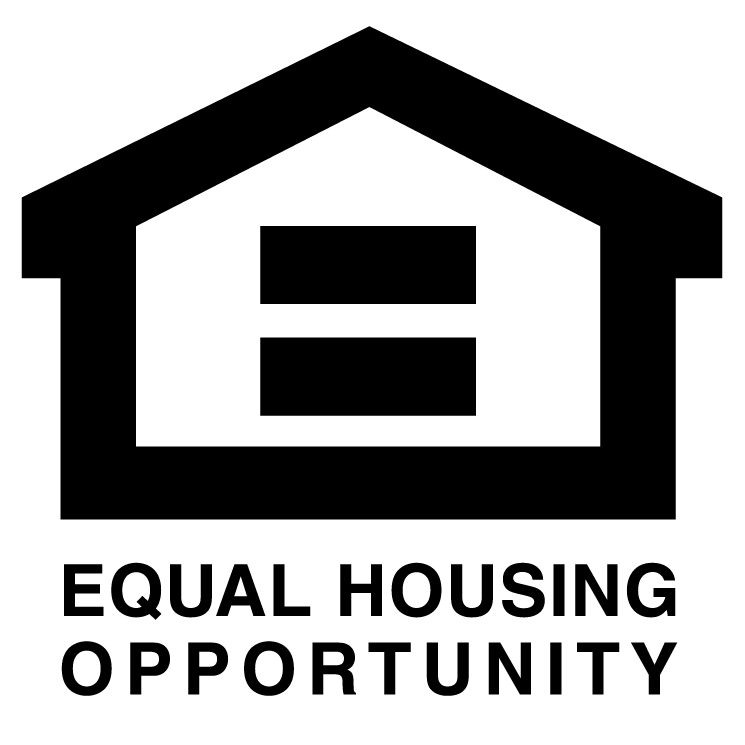 If the Housing Authority mails a letter to you and you do not respond, you may be removed from the waiting list. When you get close to the top of the list, you will be contacted for an interview by the Resident Selection Office. At that time the verification process to confirm eligibility begins. If you are determined eligible, the Tenant Selection Office will advise you about next steps, which includes a walk-through of the apartment and a lease signing. If it is determined that you are ineligible, the BCHA will advise you in writing of the reason. If you wish to appeal, you can request, in writing, an informal hearing. The rent (including any utilities which are required to be paid by the resident) cannot exceed 30% of a family’s anticipated gross annual income.